Should You Let Your Satellite Beach Renters Hang Christmas Lights? 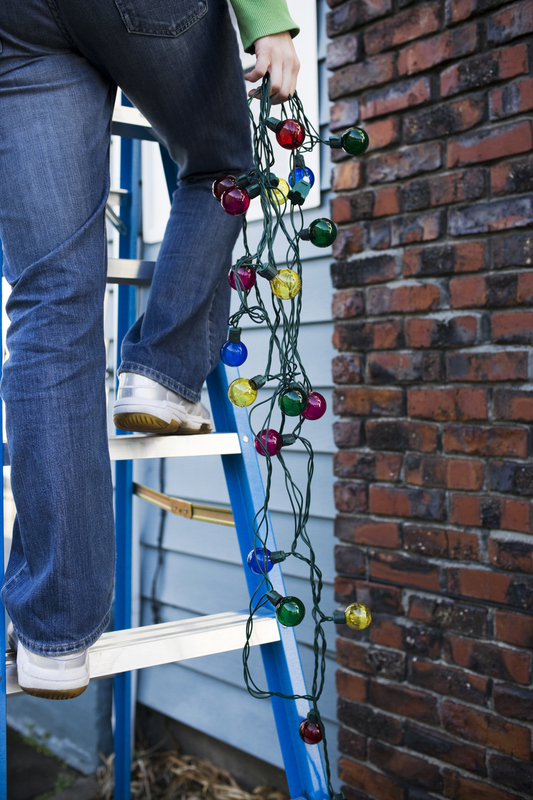 Tis the Season: Should You Let Your Satellite Beach Renters Hang Christmas Lights? Adorning the home with garlands and lights for the Christmas season is a time-honored tradition for renters and homeowners alike. Many tenants want to adorn their eaves and windows with strings of lights, adding a cheerful twinkle to long winter nights. However, putting up Christmas lights on a house is tougher and not as safe as putting up other types of holiday decorations. You can also never be quite sure what the final product will be, as everybody has varying concepts of what constitutes a tasteful holiday display. There is more than one reason why Satellite Beach property owners and landlords should hesitate to let their renters hang Christmas lights on their own. There are more than 1,000 serious injuries created by hanging Christmas decorations each year, according to the U.S. Consumer Product Safety Commission. Falls, electrical shocks, cuts, and abrasions– especially if they’re severe enough to send people to the emergency room– are some of the injuries that are regarded as latent dangers of hanging lights. Another liability risk involves adornments that violate the specifications of Common Interest Communities (commonly known as Homeowner Associations) and other local governances. A CIC, in particular, may have strict rules limiting the type and quantity of Christmas decorations approved for use, as well as the days and duration that they may be displayed. If your tenant violates CIC regulations, you may find yourself on the hook for fines, disciplinary action, or other unwanted consequences. Keeping your property in compliance may mean that you need to tell your renters that they should avoid hanging their own Christmas lights. While nobody wants to be a holiday Grinch and steal the joy of Christmas, there is a tremendous liability that develops when tenants are allowed to do their own Christmas decorating. The risks involved means that this is not something property owners can afford to leave to chance. That’s why it is necessary to talk with your renters and define what is considered sensible holiday decorating guidelines. No matter the season, it’s critical to supervising your properties carefully, a service that is a requisite function of the Real Property Management Brevard approach to property management. Our expert property managers comprehend the worth of completing regular property evaluations and keeping your tenants out of harm’s way and in compliance with their lease. 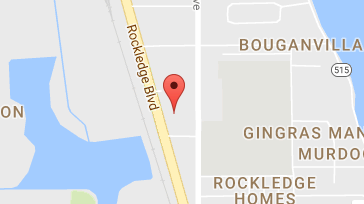 For more information, please contact us online or call us at 321-610-8022 today.